Feeling Hot Hot Hot! 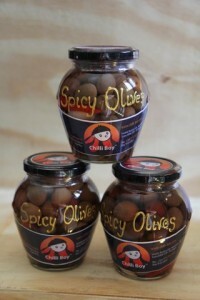 Product Review: Chilli Boy Spicy Olives - Portugal Wine & Food. 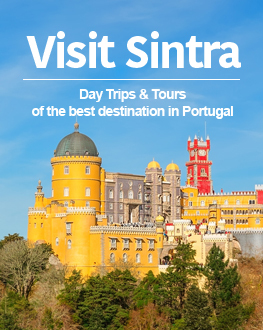 Recipes & Restaurants in Portugal. 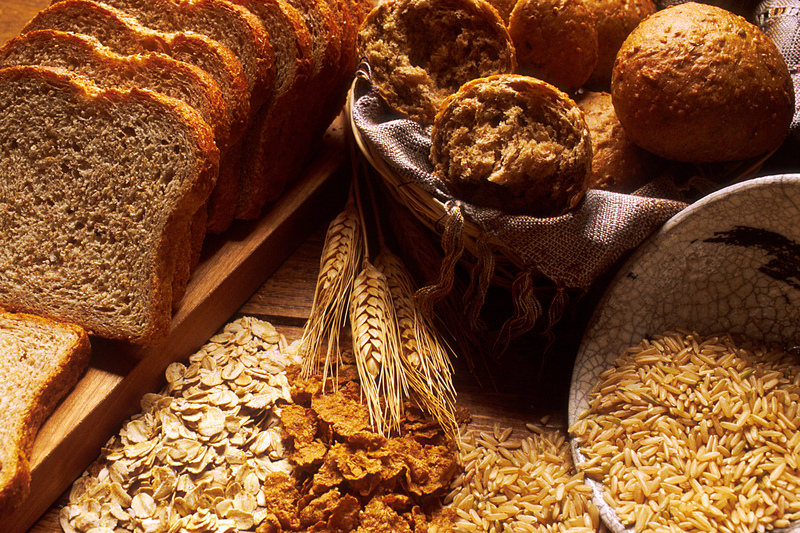 We’re always keen to support local artisan food producers here at Food and Wine Portugal. When I recently posted an article about piri-piri chicken, somebody asked in the comments if we’d heard of a local producer called Chilli Boy, based just down the road. 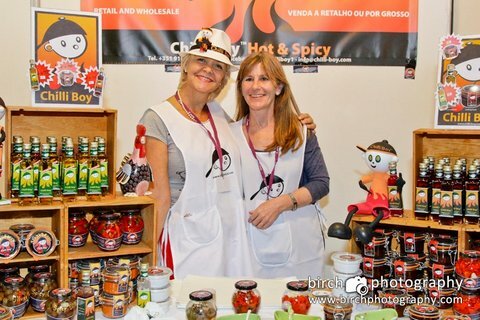 Fast forward a few weeks, and my wife had arranged to meet the people behind Chilli Boy, who produce a range of exciting chilli-based products from local ingredients. As a rule, the Portuguese don’t really “do” hot and spicy, so when my wife returned with a bag full of hot treats I was excited, to say the least. 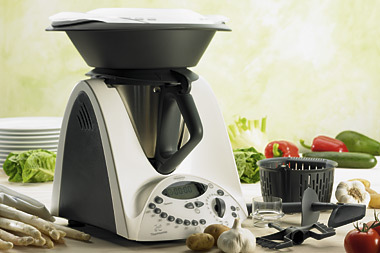 We’ve not yet had a chance to try all of the products, although we are doing our best. 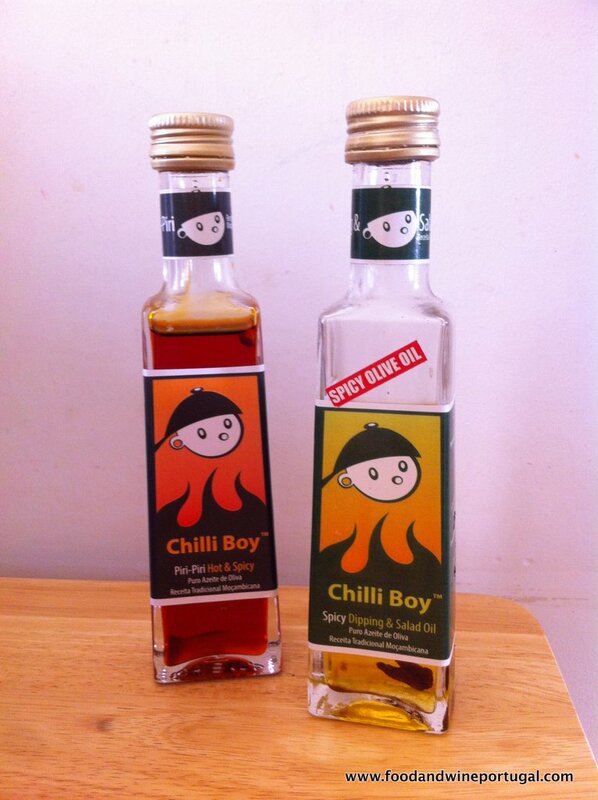 However, I like Chilli Boy’s Pickled Chilli Olives so much that I thought they deserved a post of their own. I should make clear at this point that our praise cannot be bought, as you’ll see from some of our honest restaurant reviews. 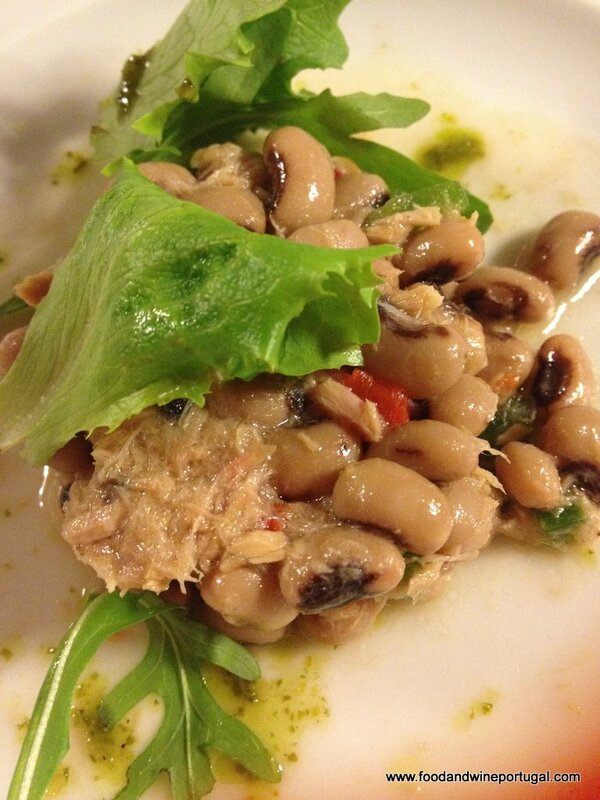 On that basis, believe me when I tell you that these olives are now something I never want to be without. And that’s probably the best way to leave my quick review…you have to try these. Chilli Boy olives – now a staple item in our kitchen! 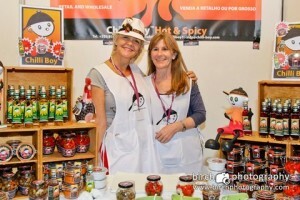 You’ll find Chilli Boy products on sale around the Tavira area and on their website. We have others to work through (it’s a tough job, but somebody’s got to do it!) so expect to hear more on this blog soon. DISCLAIMER: While we were given Chilli Boy samples free of charge, we would never sacrifice the integrity of this blog by bending the truth. All opinions are our own!